If you're nearing the end of your rope and are contemplating leaving veterinary medicine behind, there are some areas within the industry that are worth considering before saying goodbye completely. 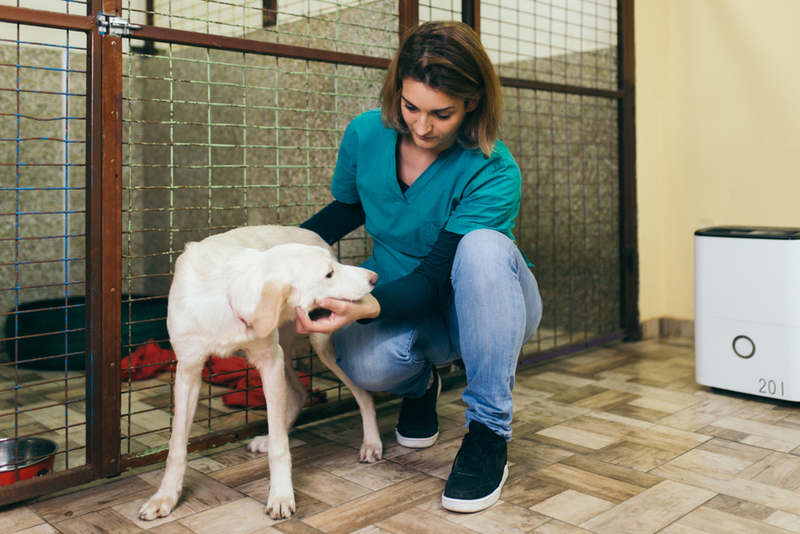 It’s no secret that more and more shelters are employing veterinarians and vet techs, who are changing the ways homeless pets are treated and adopted within shelter medicine. In addition to patient work, it's a whole new challenge managing, planning, and creating collective health plans and policies for shelter pets. It's also a change of pace to work with animals who do not come with and owner but instead are looking for one. Veterinary sales are often seen as a good alternative where one can pursue a career promoting and selling products and services to veterinary practices. Whether it's pharmaceuticals, food, supplements, equipment and instruments, or veterinary software, there are almost limitless avenues you can take in this field. There is a rising demand for skilled veterinary team members who can raise the company’s sales while educating the buyers. There is something to be said for having your colleagues as clients; it's a whole new perspective that you don't get in regular practice. Pet sitting won’t provide as much money as clinic practice, but it offers a much needed break from the compassion fatigue that plagues regular practice. Pet owners often feel more comfortable leaving their pets with someone who has knowledge in veterinary medicine. Plus, you get to be your own boss! With a veterinary background, there are vast possibilities to work in R&D and specialized laboratories. 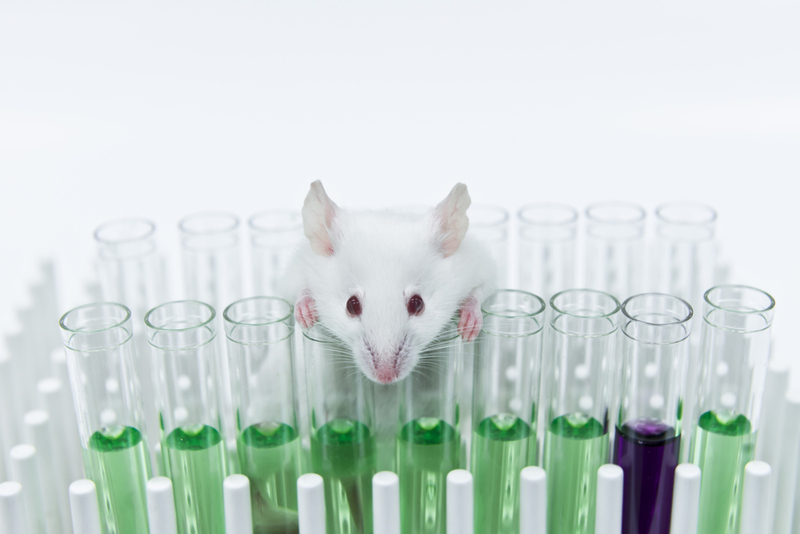 Research veterinarians working in laboratories solve health problems for animals and humans, and have helped identify and treat Salmonella species, malaria, botulism, and yellow fever. An added plus is that the pay is often better in this area of veterinary medicine. Leaving behind your current position behind doesn’t necessarily mean abandoning the facility where you work. Most private practices offer career-growth opportunities to business-oriented veterinary professionals. Maybe becoming a practice manager at your practice is just what you need? It can get frustrating trying to spread the word about pet health within a small clinic. Luckily, in this day and age, there's always social media. If kids playing games on their computers get millions of views on YouTube, what's stopping you from creating viral videos about pet vaccine protocols? Using a public forum to educate the public is a rewarding opportunity that allows you to flex your creative muscles! Or, if writing is more your thing, writing freelance articles is also a good option. Websites and magazines prefer professionals in the field who have been "in the trenches" who readers can identify with. Are you working in the veterinary field in a unique way? We'd love to hear about it!